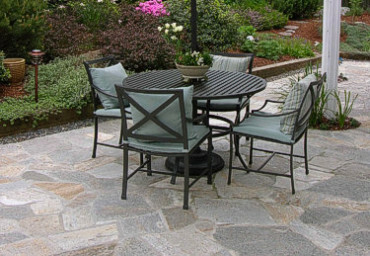 Your backyard or outdoor space should feel like a personal place of relaxation and enjoyment with all the space well utilized. 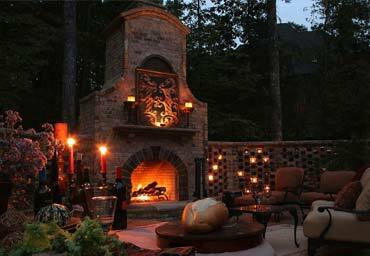 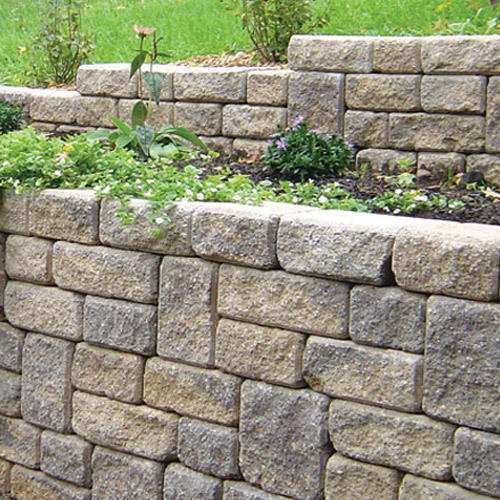 We pride ourselves on designing walls and other retaining structures that are functional and artfully created to bring joy and beauty to your outdoor living. 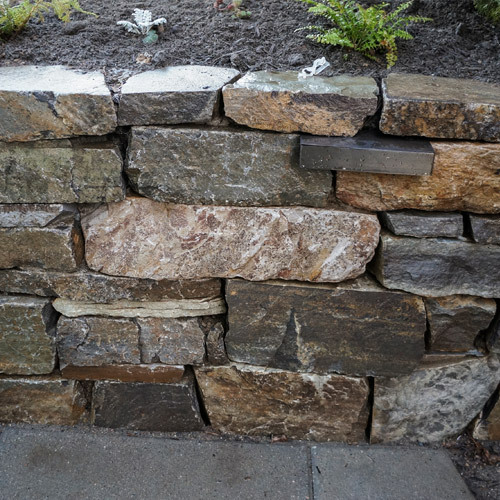 Our experts are European-trained artisans, known for their meticulous care, no matter if working with massive granite boulders or fine artistic block. 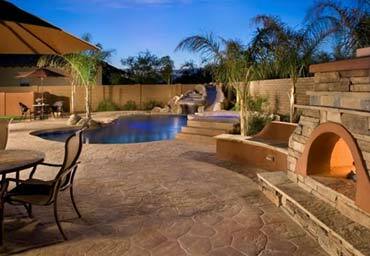 We are comfortable and proficient with split basalt, slate, brick, interlocking concrete pavers, cultured stone veneers and of course, structural concrete and more. 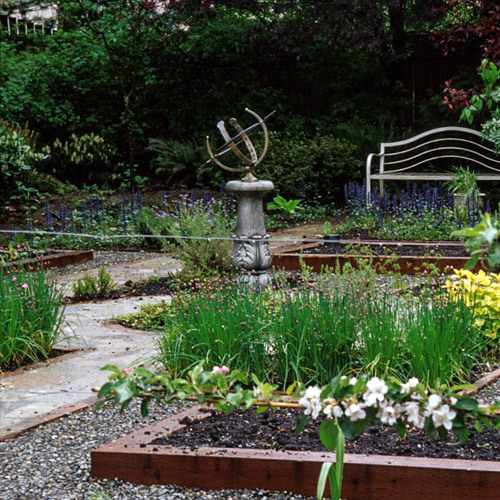 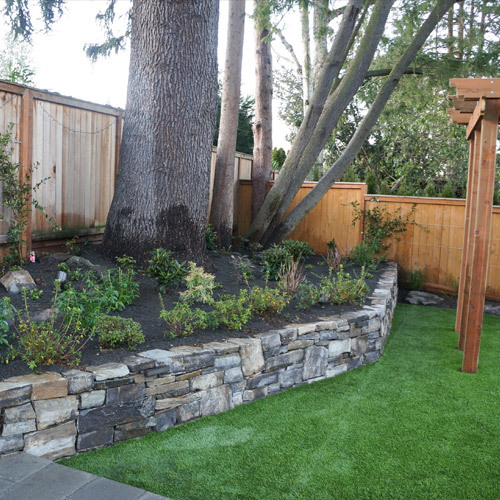 Whether your project is a new landscape construction or service of an older structure, you can rely on our team to artfully and professionally take the worry out of your project and return your landscape to a place of beauty and relaxation for your enjoyment. 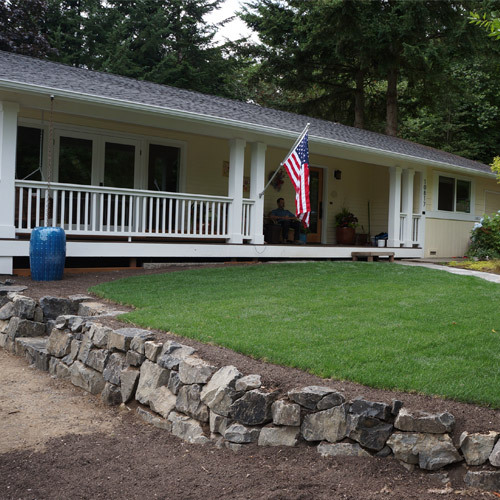 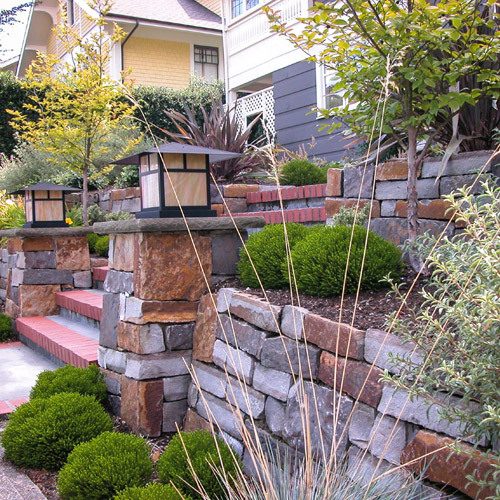 In the sloping and wet landscape of Washington, retaining walls must be very carefully designed, built with attention to detail and an understanding of the soil conditions with regard to drainage patterns. 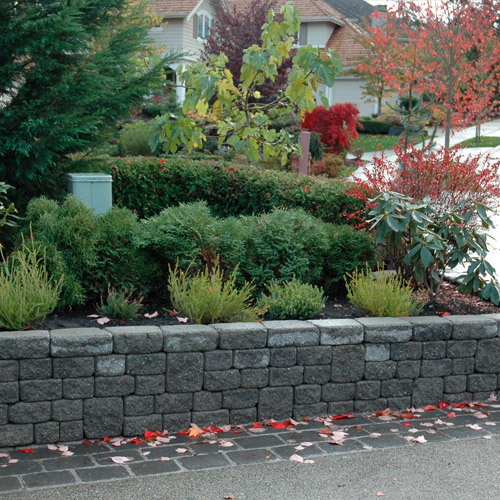 While retaining walls take many forms: straight, curved, or terraced on multiple levels, they must all fit the contours of your yard and serve their purpose of resisting very strong forces while holding back the land. 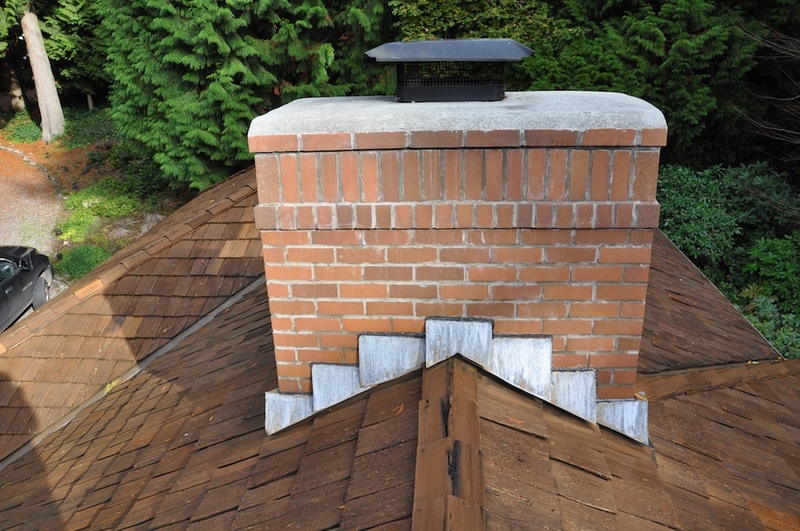 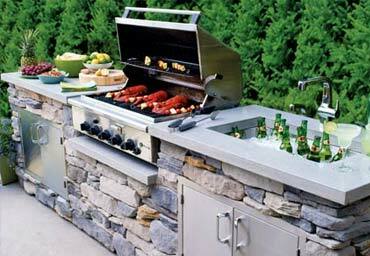 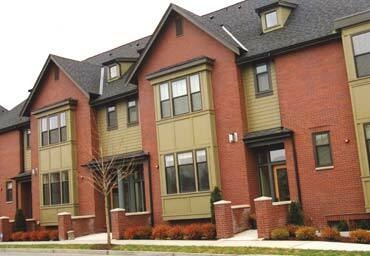 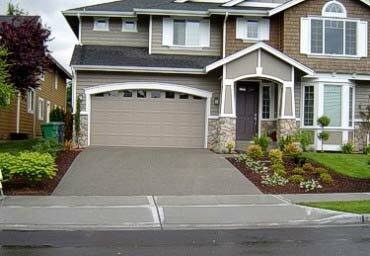 Our attention to detail will make for a professional installation and a long, trouble free life span. 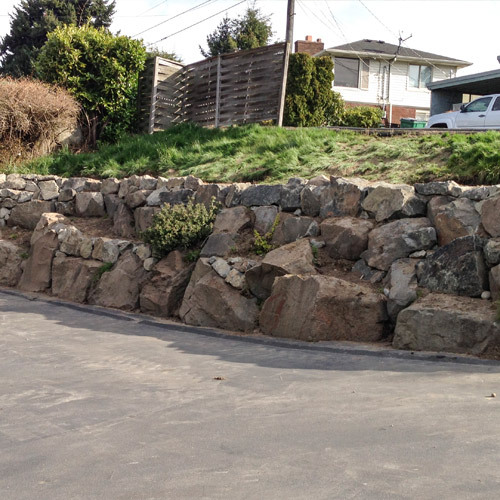 We can assure your retaining structures are designed and installed to successfully address any structural needs. 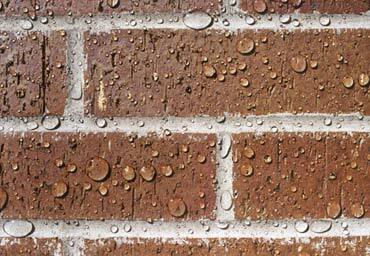 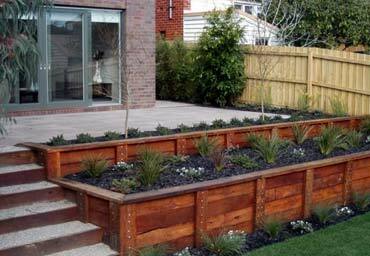 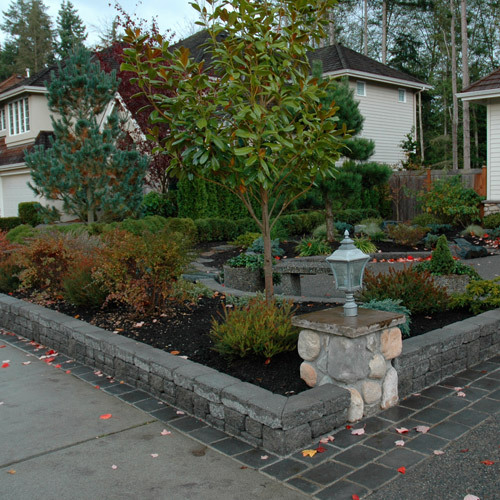 Our years of expertise and quality results make us the best team for any retaining wall service. 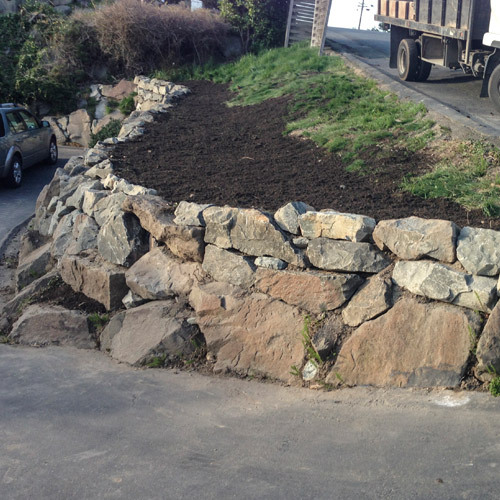 Let us do the hard work and you enjoy the results!